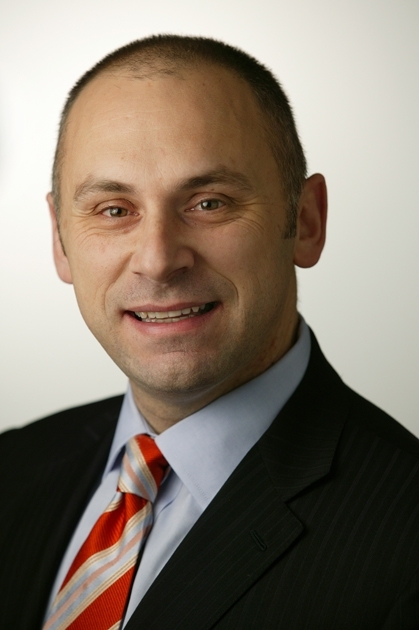 James Saretta is a management consultant with experience working with Australia’s largest organisations. He has worked across multiple industries in Australia and Asia, including financial services, insurance, telecommunications, manufacturing, agri-chemical and the public sector.He has particular skills in strategic facilitation and challenging traditional consulting models and thinking. Mate, good ramble. You’ve got to get in touch with me on 0418427004. We may have some exciting opportunities that you could assist us with.